sharles manson Archives - Horror News Network - The Horror News You Need! 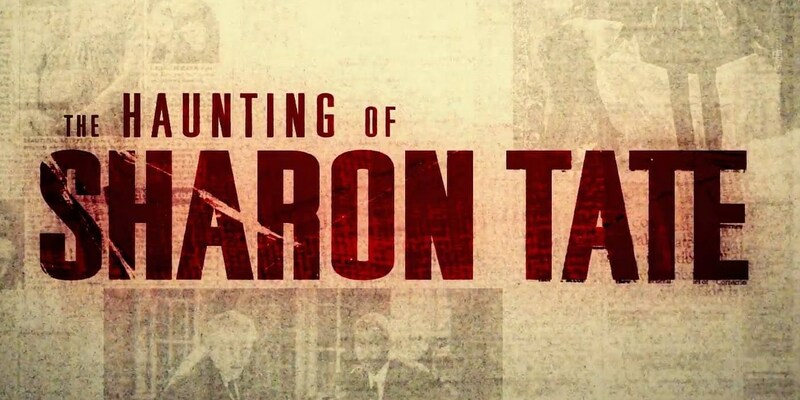 Written and directed by Daniel Farrands (Crystal Lake Memories, Halloween: The Curse of Michael Myers) , The Haunting of Sharon Tate takes place during the days leading up to the massacre that occurred on August 9th, 1969 at the home she shared with her husband Roman Polanski. Tate, for those who don’t know, was slaughtered by members of “the Manson Family” along with house-guests Jay Sebring, Abigail Folger and Wojciech Frykowski.